Ultrasound and X-Ray in the Bairnsdale and Lakes Entrance regions. 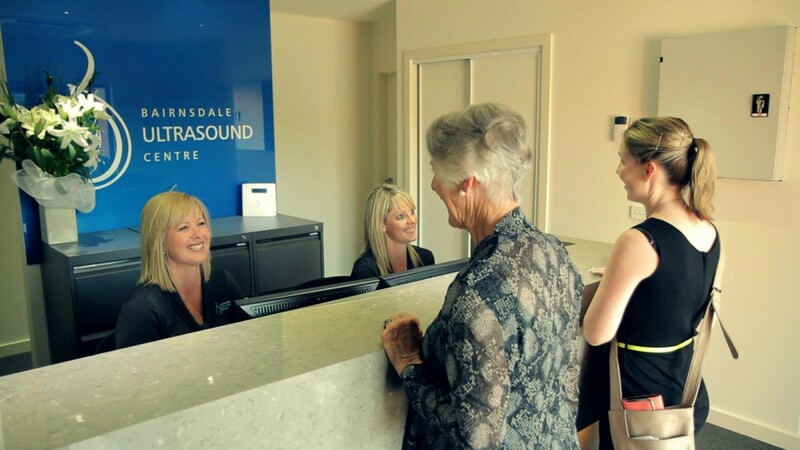 Bairnsdale & Lakes Ultrasound and X-Ray is a locally owned practice developed with an ambition to provide excellence in Ultrasound and X-Ray to our local community. We are passionate about Ultrasound and X-Ray and dedicated to delivering consistently high quality images. We have facilities in both Bairnsdale and Lakes Entrance, with a dedicated team of staff ready to meet all your imaging needs. 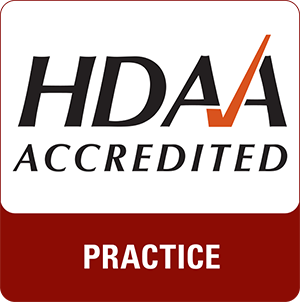 If you have a doctors referral, regardless of who it is addressed to, it’s your choice where you go... so come to a state-of-the-art private facility, experience the best customer service and medical imaging how it should be delivered. We have facilities in Bairnsdale and Lakes Entrance. For all enquiries and appointments please call us directly on (03) 5152 7805. If you'd prefer, you can fill out the form and we'll get straight back to you.